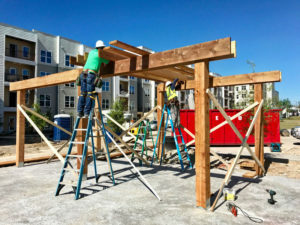 The founders of Austin Pergola Company wanted to start a construction business that operated differently from the typical contractor. Most potential customers don’t know this, but in Texas ‘contractors’ are not required to have a general contracting license, which means that anyone with a truck, a toolbox, and a website can claim to be a construction expert. And even if you find a contractor that knows a trade, it’s still likely that they do not know how to run a business. Many well-meaning and talented carpenters end up in financial trouble because they don’t know how to manage business finances, and unfortunately when this happens it’s the customer who loses. The founders of Austin Pergola Company are business owners first, and construction experts second. That means you will be treated with professionalism from the first conversation all the way through the completion of the project and beyond. At Austin Pergola Company we use the latest high-tech scheduling and project management software to make sure that your project starts on time and is completed without delays. We have 100% 5 star reviews on Yelp, Google, and Facebook. We only have happy customers! And we intend to keep it that way. Justin brings over a decade experience as a business owner in the real estate and construction industries. 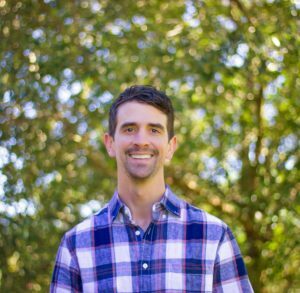 Before getting into the pergola business Justin worked as a construction manager, project manager and a general contractor in many types of commercial and residential construction projects. He was head project manager for a large real estate firm he was in charge of multi-million dollar renovation budgets for properties totaling more than $40 million in value. It was in this position where he designed and managed his first pergola projects and perfected the art of merging new pergolas into old properties. Justin holds an Associate of Applied Science Degree in Building Construction Technology from Austin Community College. In his free time you can find Justin busy with one of his many hobbies including building custom furniture, mountain biking, camping with his dogs, skiing, and rock climbing some of the steepest rock faces in North America. 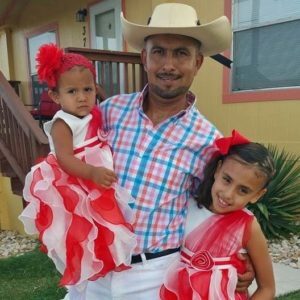 Adolfo has worked in construction full time for over 20 years and brings a wealth of knowledge to the construction team at Austin Pergola. Adolfo puts the highest level of perfection and customer service into each and every Austin Pergola project. Adolfo stays on each assignment until the customer is 100% satisfied with the install. In his free time Adolfo spends time with his family and also plays in competitive volleyball and soccer leagues.